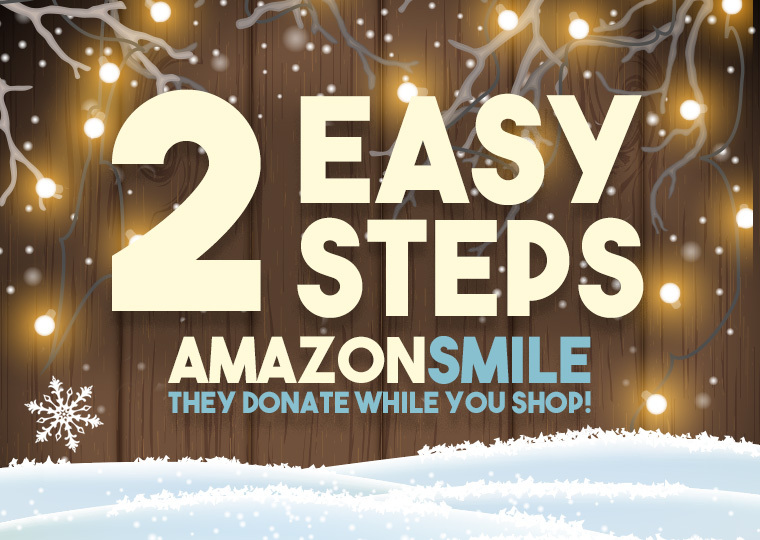 In The Media AmazonSmile · Donate while you shop! If you’re shopping on Amazon.com use the link Smile.Amazon.com, select FEEDNH.org, and Shop! Amazon will donate a percentage of your purchase to FEEDNH.org!